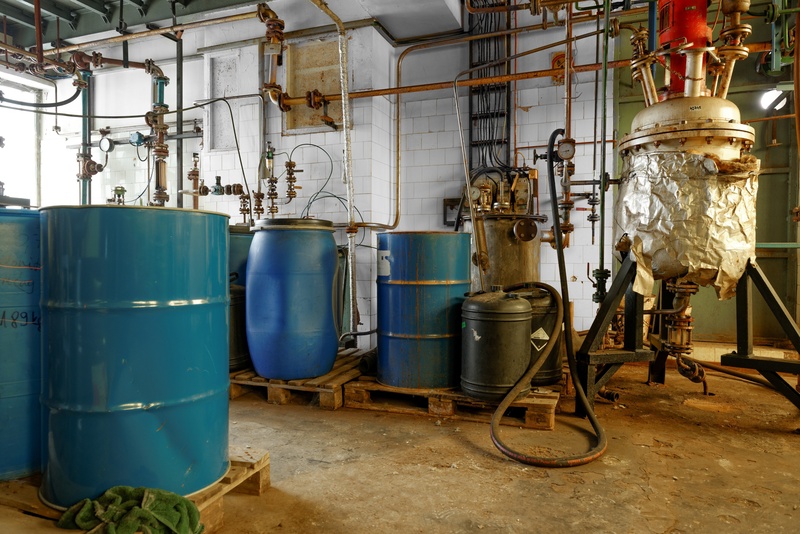 During a recent presentation by Ted Dragovich, P.E., the Illinois Environmental Protection Agency (IEPA) announced that they have updated their Resource Conservation Recovery Act (RCRA) enforcement priorities to include Small Quantity Generators (SQGs). Because these smaller generators have been largely left alone for the past several decades, the IEPA intends to update their enforcement priorities to incorporate a review of SQGs. Based on this change in priorities, we expect to see an increase in inspections of SQGs. Failure to update the RCRA contingency plans (including distribution of these plans to local governments). Due to this shift in IEPA priorities, SQGs should evaluate their readiness for an inspection. If you have any questions about your facility’s environmental compliance preparedness, please contact Andrew Dorn, P.E., adorn@bbjgroup.com or Amber Cicotte, CHMM, acicotte@bbjgroup.com at BBJ Group.